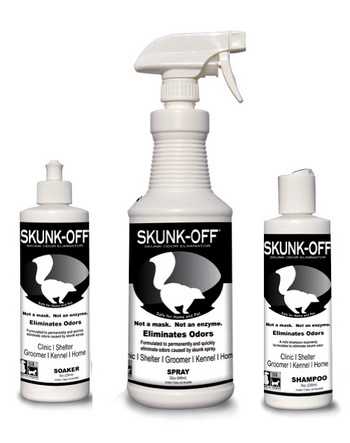 SKUNK-OFF™ Odor Remover (So01) Northern Sport Co. 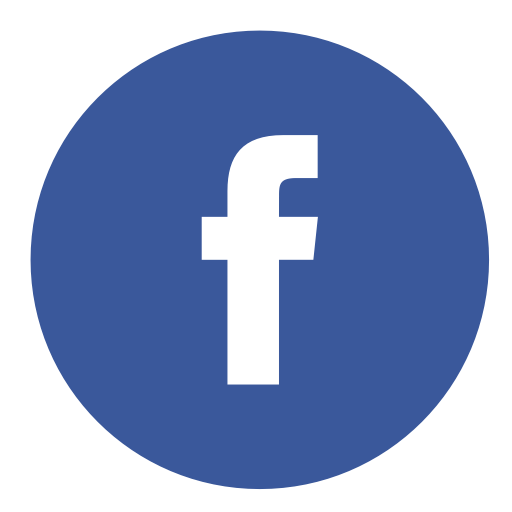 Safe – will not damage or irritate sensitive tissue of eyes, ears or nose. Wipe off excess skunk spray in areas. Wipe off excess skunk spray in areas of direct hit. Saturate area of direct hit using stream. Work in thoroughly if on fur or clothing, then let dry. If pre-treatment has occurred (tomato juice, shampooing, ect.) dissolve one full bottle of SKUNK-OFF in two quarts of warm water and completely saturate the animal or article. If any skunk odor remains SKUNK-OFF has not come in contact with some of the skunk spray, that's how good it is. Locate the missed spot(s) and saturate.